Arun Deva, DASc, AYT, ERYT-500, C-IAYT, YTRx, BA, is a well known Senior Ayurvedic Practitioner, ayurvedic yoga therapist (AYT and C-IAYT) and certified teacher of Vinyasa Krama Yoga (E-RYT500). He has served both the National & State Ayurvedic Associations: NAMA & CAAM. 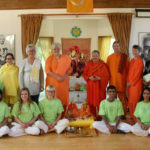 Arun teaches internationally, lectures at Conferences, writes articles for different publications; including peer reviewed Ayurveda Journals, and has been featured on both radio and television. He is faculty for yoga studies at Loyola Marymount University. Arun has been a friend of the Yoga Farm for over 9 years and has taught the Emotional Intelligence course here for the last 7 years. Currently he chairs NAMA’s Committee creating standards for Ayurvedic Yoga Therapy. 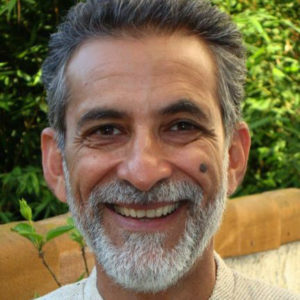 Born and raised in India where he began his yogic studies, Arun has made his home in Los Angeles since 1977. It’s the event of the century!